Paris Photo and further six photo fairs are making their mark: This week more than 150 photography exhibitions are visible in Paris. 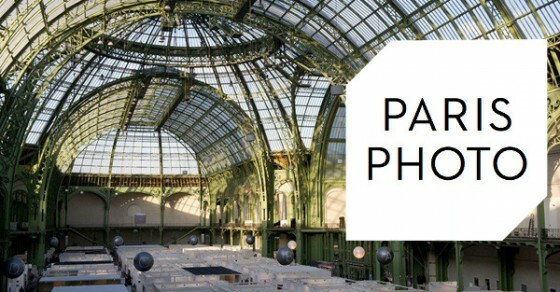 See therefore the Extra-Newsletter PARIS during PARIS PHOTO. And also many relevant photo auctions will be there. Dieser Eintrag wurde veröffentlicht in exhibition und verschlagwortet mit Paris Photo 2017, photo auctions, photo fairs von selected views. Permanenter Link zum Eintrag.